What about the use of games in the classroom? The heart of mathematics education is problem solving. Thinking games pose one problem after another problem – a whole sequence of problems that end with victory or defeat. They fit naturally into a mathematics classroom for that reason alone. Are there other reasons games belong? Yes – some games hit the curriculum multiple times. For example, many games require that scores be added or probabilities estimated. So what type of games do you think a classroom should have? • Games that blend luck and strategy – like For Sale and Perudo. • Games of deduction – like Avalon or Werewolf. 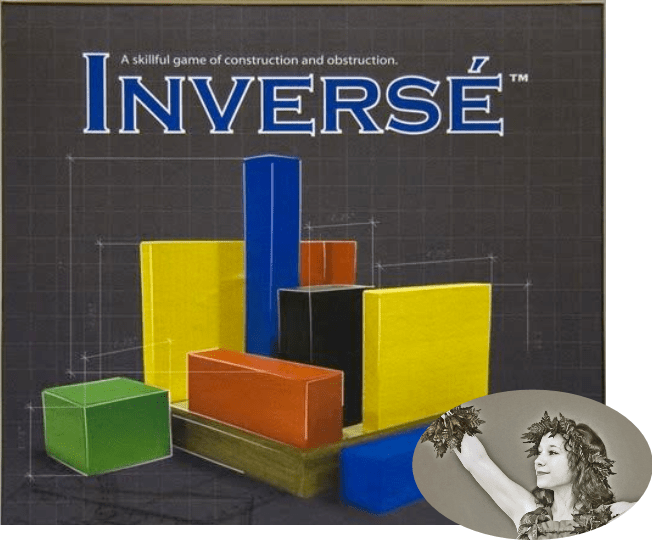 For this blog-talk, let’s focus on games that hit the elementary mathematics curriculum multiple times. What are your top few recommendations and how do you choose? 1) Easy to learn / Difficult to master. 2) Takes between 5 and 30 minutes. 3) Not critical if a piece is lost. 4) Easy to clean up. Perudo or Liars Dice is a game that blends luck and strategy and is useful to give students an intuition for probability before they grapple with the mathematics. All that is needed for the game are five dice per team. Finding the best way to play Perudo is an unsolved problem. If I had to recommend just one site it would be www.littlegolem.net. It automatically saves all of your old games for discussion and the competition play is fantastic. It is also a SLOW experience – players typically make just one or two moves a day per game. Online gaming on littlegolem is also free, illegal moves are impossible, and you can play world champions if you get good enough. However, game addiction, security and lack of social interaction are real issues with online gaming. There are many games that are not ideal for classroom usage, but are fantastic to support the elementary mathematics curriculum from either home or a progressive school library. Lost Cities by Reiner Knizia (PhD mathematics) provides an exciting introduction to basic multiplication (x2, x3, and x4) The game is only for two players and the price is a bit high for a card game so it won’t work well in many classrooms, but it is satisfyingly fast and forces players to make tough decisions based on limited information. (Thanks to Manuel Pombeiro for the rightmost image. It is for non-commercial use only and must be attributed to him. Before we go, where do people go to find out about quality games?